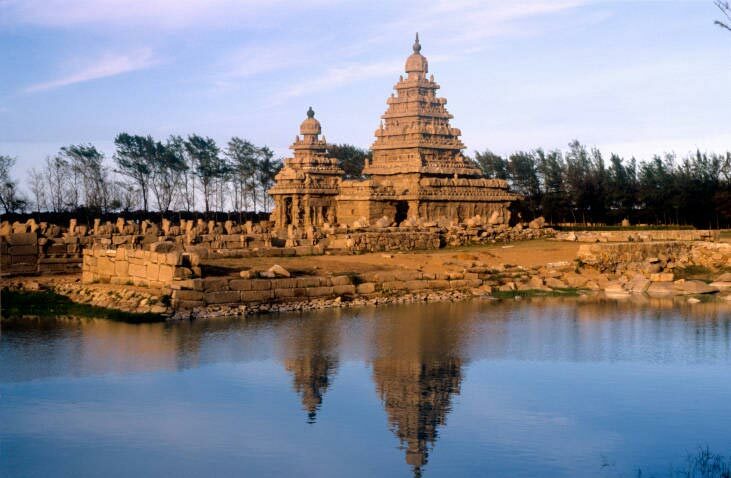 An occasional visit to historic and cultural sites bridges you to the marvels of yesteryears, gives a peak into the ancient world, quenches the never-ending thirst of curiosity, educates, inspires and above all gratifies the traveller-self in you. 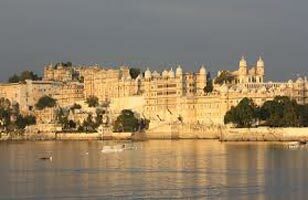 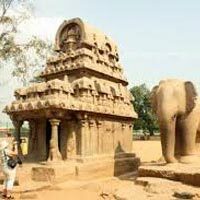 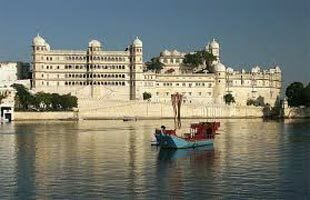 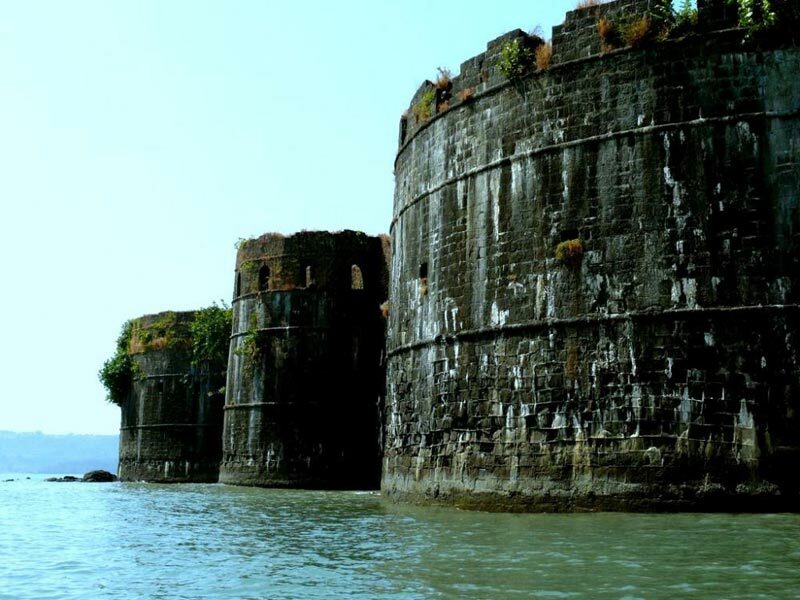 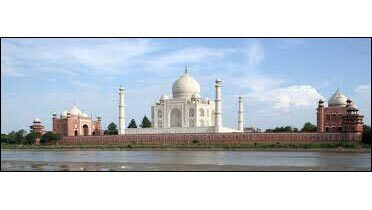 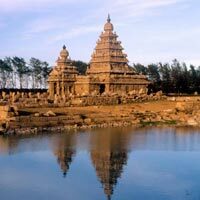 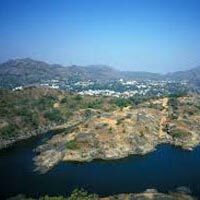 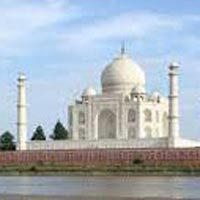 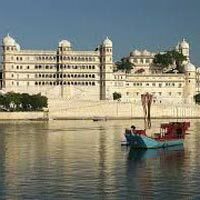 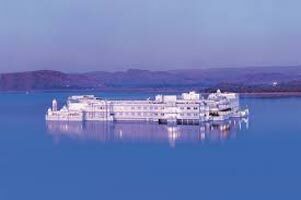 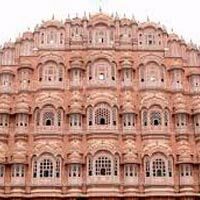 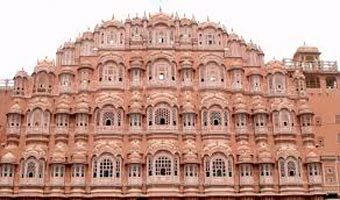 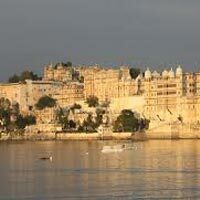 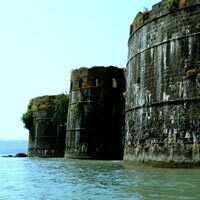 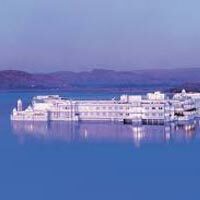 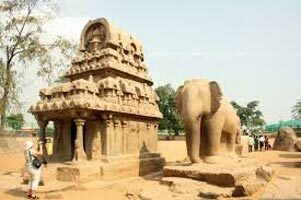 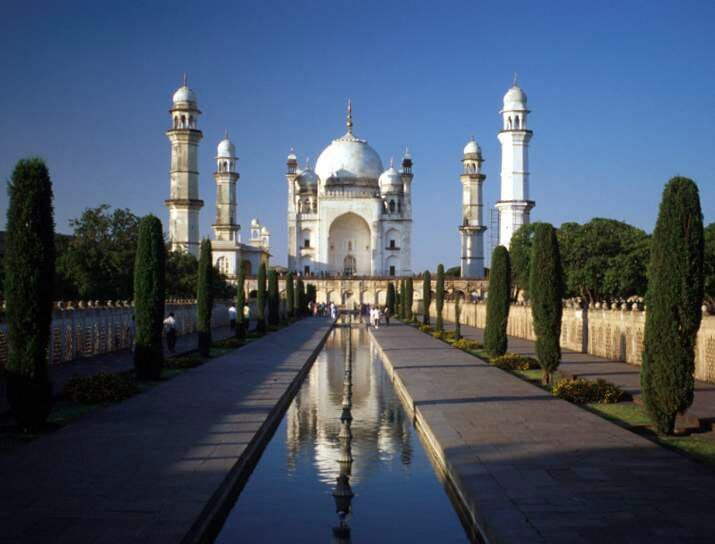 To take you on such Heritage Tours in any part of the world, be it in the labyrinths of Delhi or in the posh locations of London, you have one reliable Tour and Travel Operator in Pune, Maharashtra (India) and that is Sagar Enterprises. 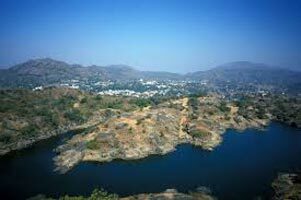 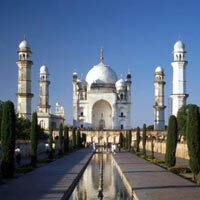 Destination Covered : Aurangabad, Khandala, Lonavala, Mumbai, Shird..